Seating Options: Cocktail style standing function only. No formal seating options. The main bar is located on the second level of home house, and is the largest of the 4 function spaces on offer. 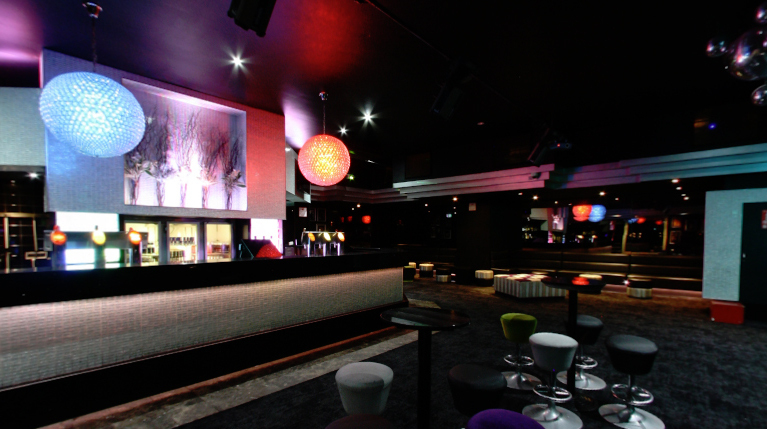 It can comfortably hold up to 400 guests, and offers all the sound and visual advantages you would expect from Geelong's number one nightspot. Perfect for birthdays, engagement parties, cocktail parties and any type of social function. The Main Bar is available for functions until 12am. From Thursday to Sunday, guests are invited to stay and continue the celebration when the nightclub is opened up to the public.